– Arab perception of Americans. 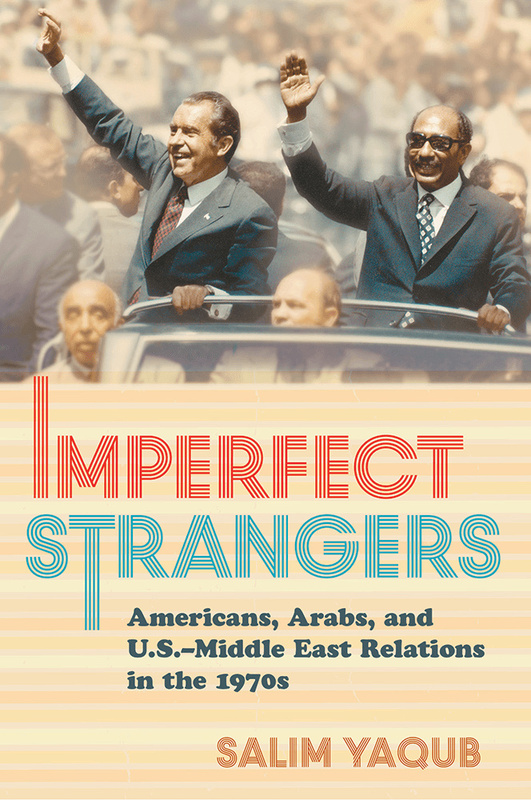 – Nixon administration Middle East policy, and the state of U.S.-Arab relations. 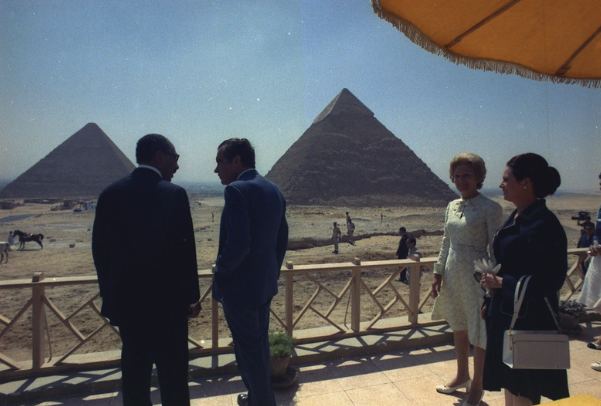 – Profile on Arab leaders including Ghamal Abdel Nasser, Anwar Sadat, and Hafez Assad. – Politics of the Arabian Gulf. – 1974 Oil Embargo and its aftermath. – The introduction of the petrodollar. – The rise of political activism among Arab Americans.